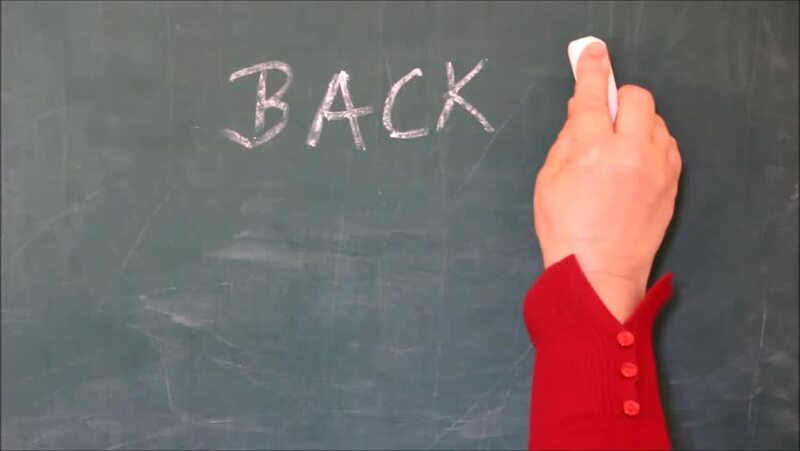 4k00:07Hand of Boy asian children write the chalkboard. Education concept. hd00:19Writing Pi. Writing pi number on the blackboard. hd00:26The word is impossible turns in possible.